The bench headed by Chief Justice Lodha gave three weeks time to BSP President to file reply to a plea seeking direction to Central Bureau of Investigation to lodge a fresh FIR in a disproportionate case against her. The case was then adjourned for five weeks with the respondent allowed to file a rejoinder to the reply. The petition seeking registration of a case against the former Chief Minister has been filed by Kamlesh Verma, an Uttar Pradesh resident. The Supreme Court had admitted the petition on January 17. The earlier case regarding disproportionate assets of Ms. Mayawati was quashed by the Supreme Court in 2012 on a technical ground. However, the court now asked why CBI had not filed a fresh FIR in the case. The Supreme Court said that CBI should have got proper advice regarding registration of fresh FIR after it had quashed the FIR and issued notice to CBI and Mayawati on Verma’s petition. The Supreme Court in 2012 had quashed a nine year old DA case against Mayawati on the ground that CBI proceeded against her without understanding its 2003 orders, which were limited to release of Rs. 17 crore by UP Government without sanction in relation to the Taj Corridor case. 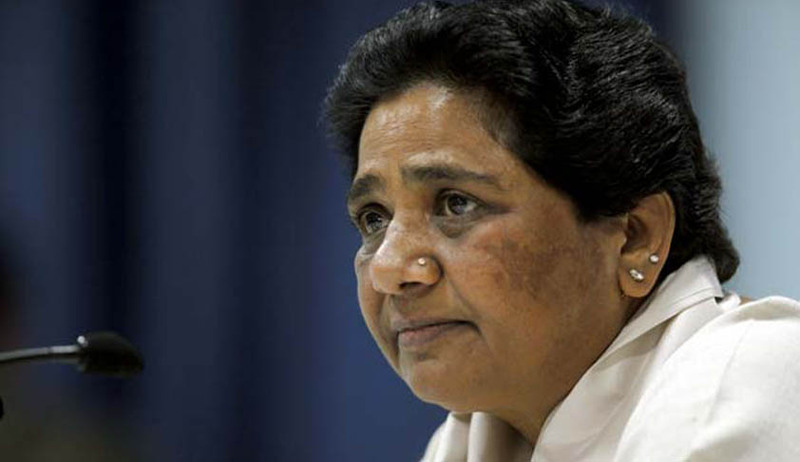 In a plea seeking review of 2012 order, the Supreme Court in 2013 had clarified that it had not taken the CBI’s power to proceed against Ms. Mayawati in a separate DA case. Senior advocate Shanti Bhushan, appearing for the petitioner, submitted to the Court that the agency till date has collected sufficient evidence against her during its probe and that a charge sheet has been drawn against her. The petition states “The situation is that despite there being credible evidence having been collected against her indicating her disproportionate assets, she is moving scot free because after collection of evidence and preparation of charge sheet, this Court has found that the investigation was without the authority of law”.